Save your breath! These air pumps eliminate the huffing and puffing and get the job done much faster than blowing up an inflatable by mouth! 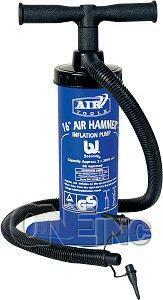 Just plug in one of our AC or DC electric air pumps and you're ready to start inflating! They are great for those inflatable products you have around the house. 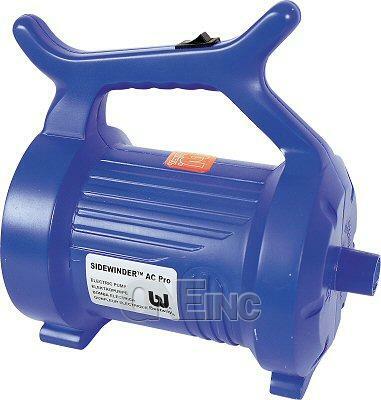 Our manual air pumps and DC electric air pumps are perfect for camping and travel or for anything you may need to inflate. 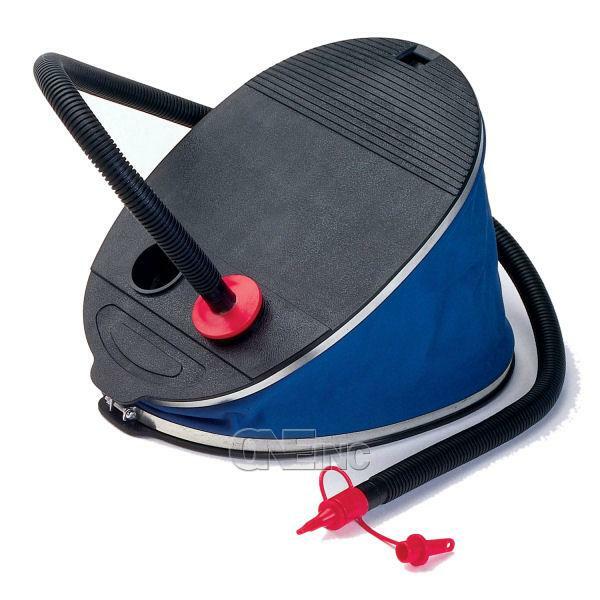 You can choose from bicycle air pumps, air bed pumps, air mattress pumps and more! We even have a mini hand pump for small jobs like blowing up kids balloons! 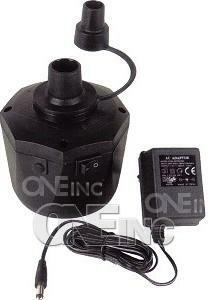 All our air pumps are brand new and 1st quality. 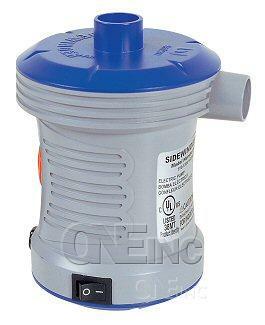 So take a look at our wide variety of air pumps and make your job a breeze!